Coats are great statement pieces. When it comes to fashion, I feel that nothing makes a statement quite like a beautiful coat. 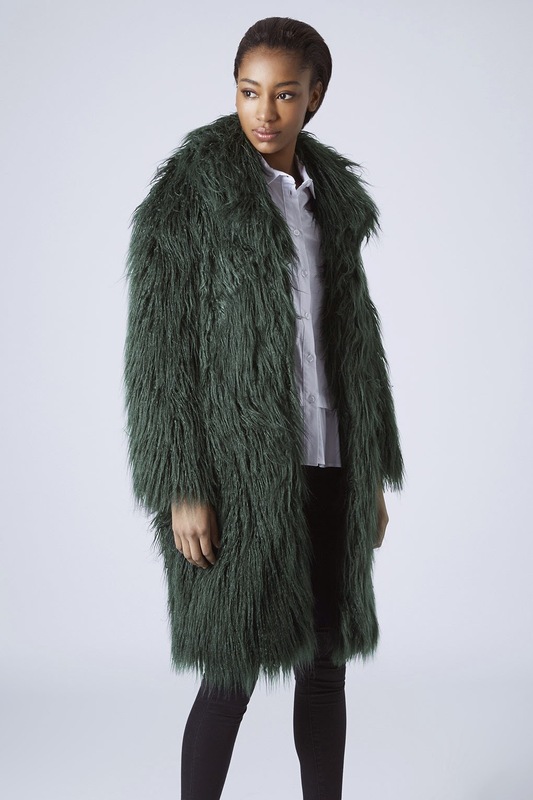 Now Y'all know that my personal style leans more toward "extra" (lol) so a statement coat for me has to be a.) long and b.) faux fur. In my opinion, nobody rocks long fur coats better than Rihanna. 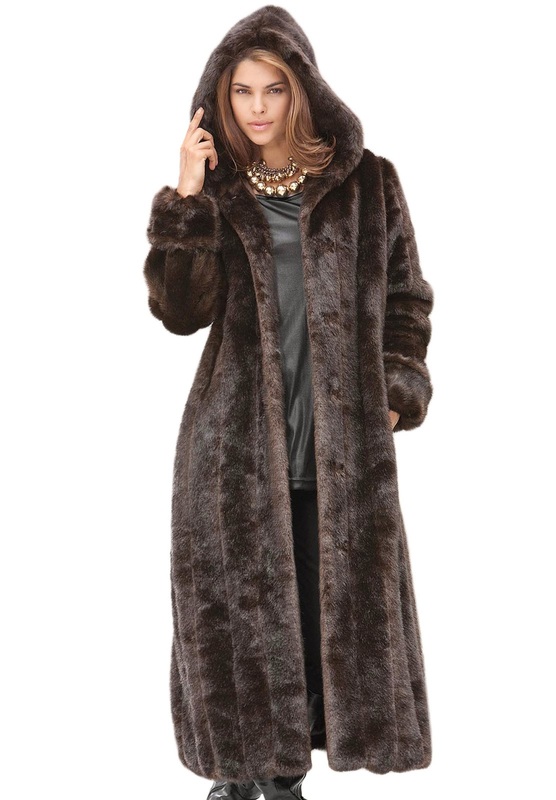 I love her because she shares my same "extra" style taste and I've seen her in some of the most fabulous long faux fur coats. This one from Roaman's comes in (4) colors! 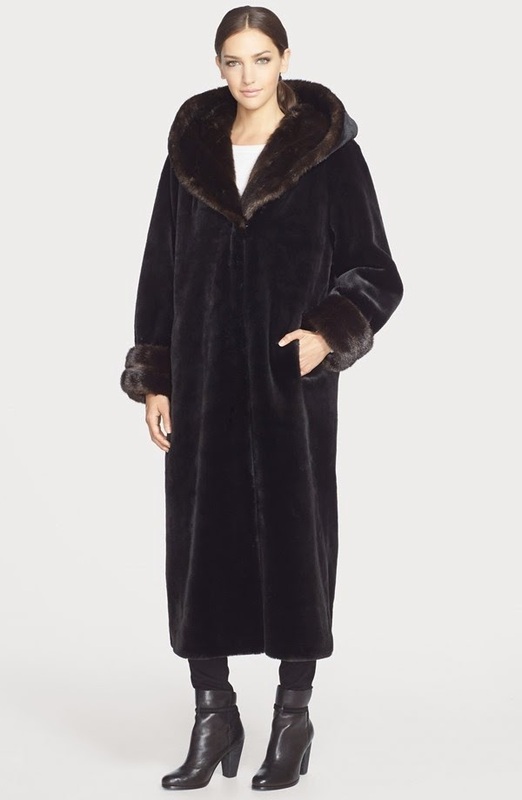 Here's another long hooded coat from Nordstrom. Over-sized coats are all the rage and Topshop has a great selection to choose from! This black and white one is super luxurious!